College campuses face unique challenges. They have to manage large volumes of people moving around campus each hour, plus a new influx of drivers each semester. We can help. Whether you're managing a barrage of new freshmen, a crowd of sports fans or your day-to-day influx of commuting staff and students, we'll help you make parking easier for everyone. Students and faculty have to get to class on time. But, if everyone arrives and parks on campus at the same time, that can create long lines at the kiosk. 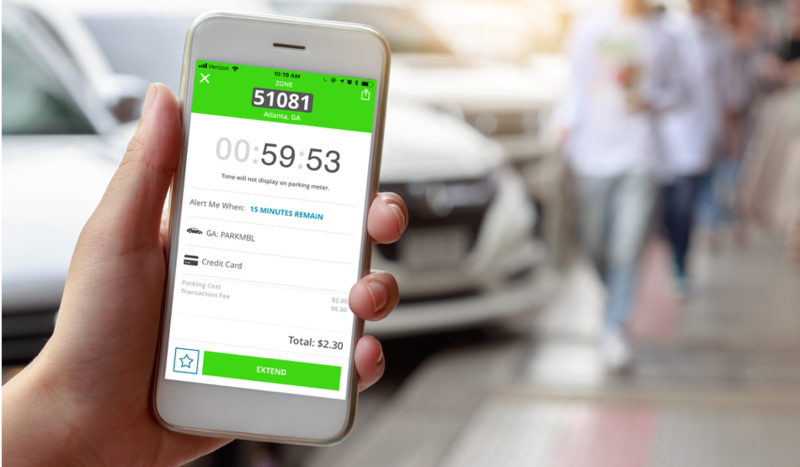 ParkMobile gives people the option to pay for parking right on their phone. So they save time and skip the line. Students shouldn't have to sacrifice the college experience to constantly rush back to their car and feed the meter. ParkMobile lets students extend the time of their parking session remotely, so they can spend more time studying and less time in the parking lot. Whether you're managing parking for college football fans in RVs or closing streets for homecoming weekend, ParkMobile makes it easier for everyone to reserve parking before they head to the event on campus. ParkMobile has been very responsive and timely in my interactions. Support keeps me in the loop on any outstanding issues we have. Getting new lots implemented has been painless. On a scale of one to ten, I would probably give ParkMobile an ‘eight’. The caveat is that I never ever give anyone a ten. No one is perfect. Bringing ParkMobile to Ohio University was without a doubt one of the best decisions we've ever made. We have had nothing but 100% positive feedback from our faculty, staff, and a lot from our students. ParkMobile makes finding and paying for parking easier than ever on campus. That means happier students and increased parking revenue.